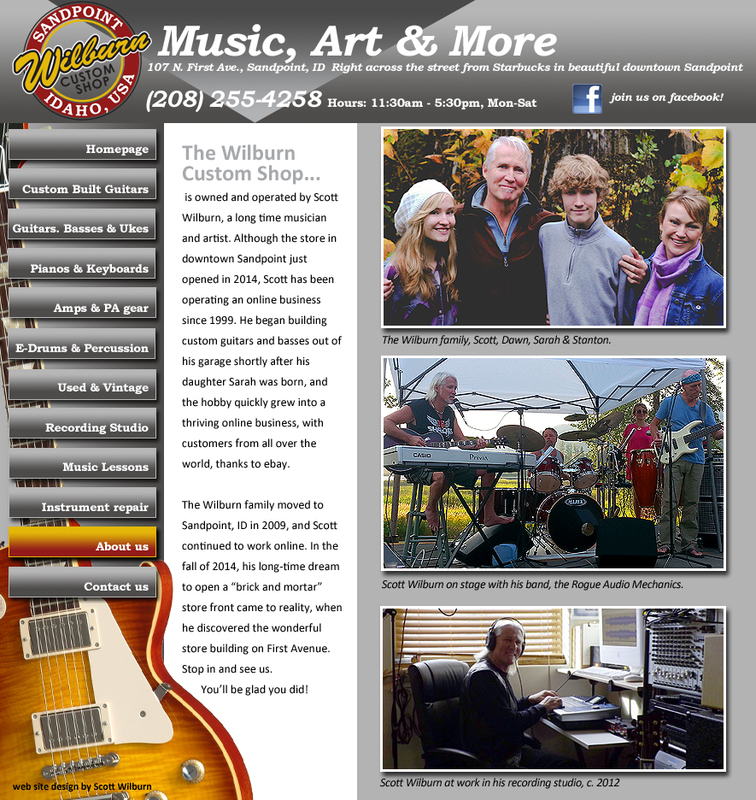 The Wilburn Custom Shop in Downtown Sandpoint Idaho provides guitar repair, bass repair, amp repair, guitar parts, bass parts, electronic instrument repair and lots more. We also provide customization, hot-rodding and custom building. Call (208) 255-4258. The largest music store in Sandpoint Idaho.